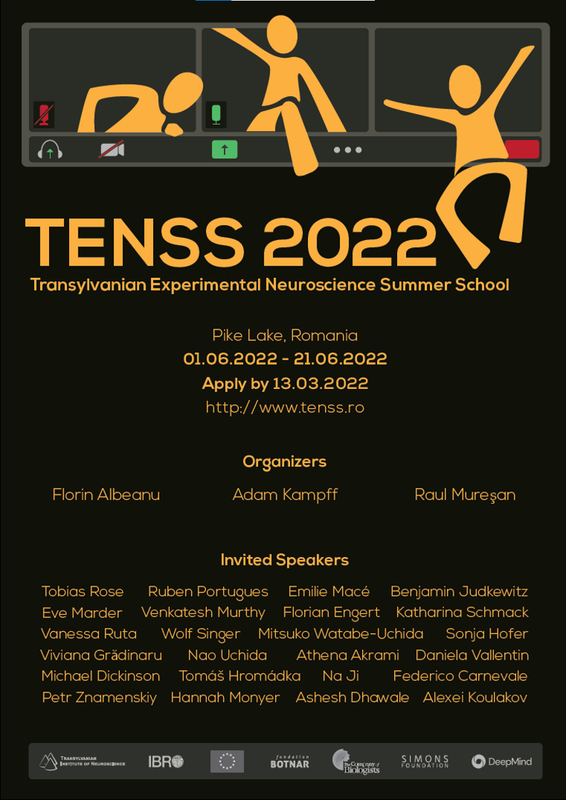 TENSS concentrates top-level international expertise to teach a dozen students techniques and concepts in experimental systems neuroscience. We focus on modern optical and electrophysiological methods to study the connectivity and function of neuronal circuits. The course is designed to be intensive and highly interactive, including both lab sessions and theoretical lectures. Coursework will take place in a land of myth and legend, beyond large forests (Transylvania), on the shores of a picturesque natural reserve called Pike Lake. Applications are welcome from interested (and interesting) graduate students and postdocs. We received more than 100 complete applications for this year's edition. Thanks for your interest! Notification of acceptance will be communicated in April 2019. For information on the format and topics of the summer school check out our past TENSS editions.